I love pausing to browse the artisan studios at ArtFire. 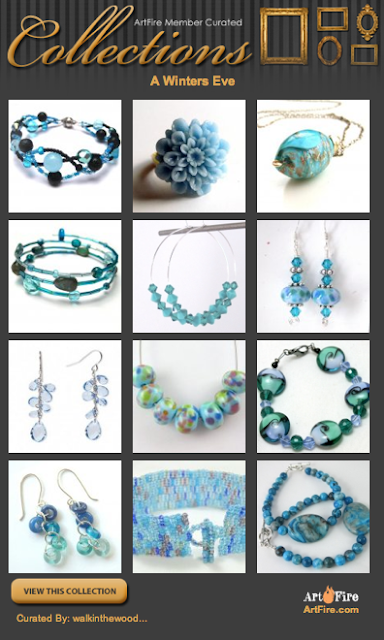 The handmade items on ArtFire just keep getting better and better and today I discovered these lovely, icy blue creations. Take a closer look, rate it, leave a comment and visit the studios of these talented artisans! ohhhh so icy makes my feet tingle !